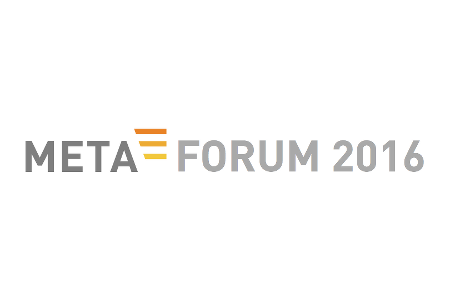 META-FORUM is a international conference on powerful language technologies for the multilingual information society, the data value chain and the information market place. CRACKER is supporting META-FORUM 2015-2017. META-FORUM 2016 is foreseen to take place on the 4 and 5 July 2016 in Lisbon, Portugal. The special theme will be announced early 2016.